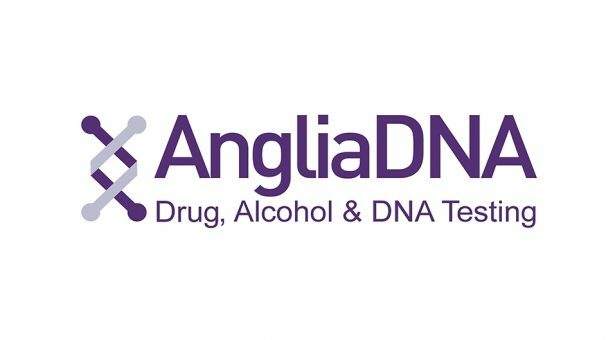 When Anglia DNA Services Ltd developed their drugs testing service Claritest™ they needed a quality assurance test for their hair samples. Using her expertise in scanning electron microscopy (SEM) and the Bioimaging facilities at the John Innes Centre, bioimaging specialist, Kim Findlay developed a quality assurance assay to validate the precision of hair chemistry analyses.  Now Anglia DNA can routinely process hair samples on the Norwich Research Park removing the need for investment in capital equipment.